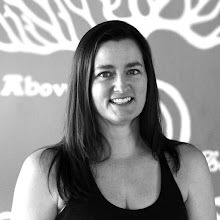 Jen Tech Yoga bodymindspiritexpo Body Mind Spirit Tampa Summer 2019 Expo - Yoga Curious? Body Mind Spirit Tampa Summer 2019 Expo - Yoga Curious? I am excited to say that I will be a speaker / exhibitor at the Body Mind Spirit Tampa Summer 2019 Expo at the Florida State Fairgrounds. You're probably wondering why would I do such a thing, well hang in there and I'll explain. I decided to buy a booth after attending the event twice in 2018 and coming away each time disappointed in the lack of scientifically supported mind-body interventions proven to improve health, happiness and mental well-being (but, boy were there lots of snake-oil and pseudoscientific products for sale!). I got angry at the outright dangerous medical claims several booth proprietors were making about their products/services and went to the Body Mind Spirit Expo website to see what it would cost to buy a booth and bring some truth and science to the event. The cost wasn't prohibitive (but I'm not going to make a habit out of it either) so I decided why the heck not? It could be fun being the odd duck at the event. As part of being a booth exhibitor, I will have an hour long speaking/presentation slot. My topic of choice is "The Science Behind Yoga and Meditation", and my presentation content draws from many scientific studies that have been done on the topics of yoga and meditation. When I give the presentation, I'll be recording it and posting it to YouTube afterwards. My goal is to bring clinically proven, scientific evidence on the benefits of yoga and meditation to the attendees of this event simply because I can and want to. and my box set of Baptiste Yoga Flash Cards. I'll bring my BMAT yoga mat so people can try it out, I'll have a stack of FREE YOGA CLASS coupons, handouts on "What is Baptiste Yoga", and some JenTechYoga stickers. In preparation for the event, I made a booth banner display stand to make a back "wall" for exhibitor space I've purchased (since the booth doesn't have walls). The backdrop is a banner I made via Redbubble of a NASA Hubble telescope image of the Carina Nebula. I found a DIY blogpost showing how to make the banner stand out of PVC piping (at a cost of about $12 in parts). 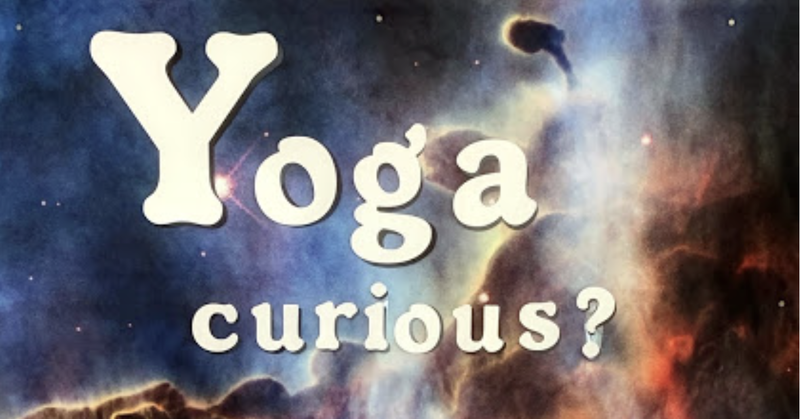 I decided on the vague, yet intriguing banner title of "Yoga curious?" to hopefully catch people's attention at a distance and make them wonder what the heck that is all about, and come over to my booth and chat with me. 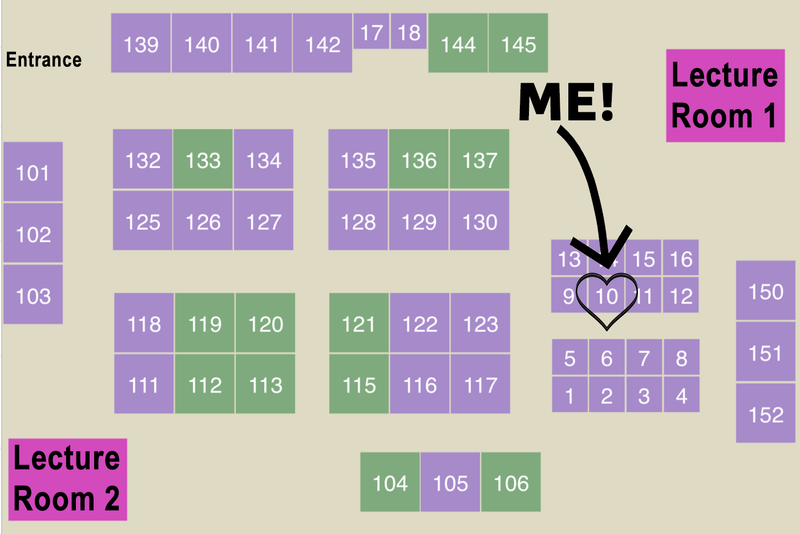 You can find me in the middle of the exhibit hall, back with the psychics (these are the smallest, least expensive booths for rent) and my presentation room is at the front of the hall in Lecture Room 2. I don't know how my booth and content will be received, but I'm hopeful. This is an experiment in bringing science into a pseudo-scientific jumble sale of magnets, stones and resin paperweights.